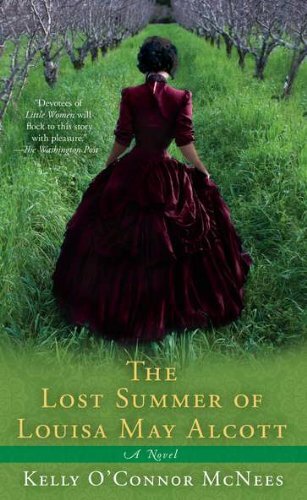 If you love Little Women you will enjoy this novel that imagines a season of Louisa May Alcott's life. Planning to release at the Diagnostic center this morning. Enjoy and pass it on.